Revival Academy has evolved from Prana Academy. 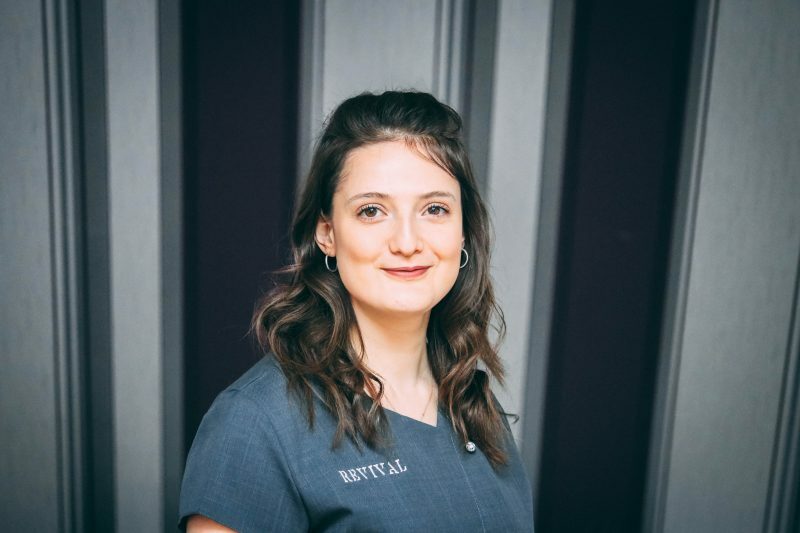 Initially Prana Academy was training therapists to work within our Prana Spas across London since we found that therapists were newly coming into the workplace with outdated qualifications. These therapists would then need further training in order to be able to do industry relevant qualifications. Since most beauty qualifications have syllabuses that have not changed in 20 years the equipment and techniques being taught are putting students one step behind. 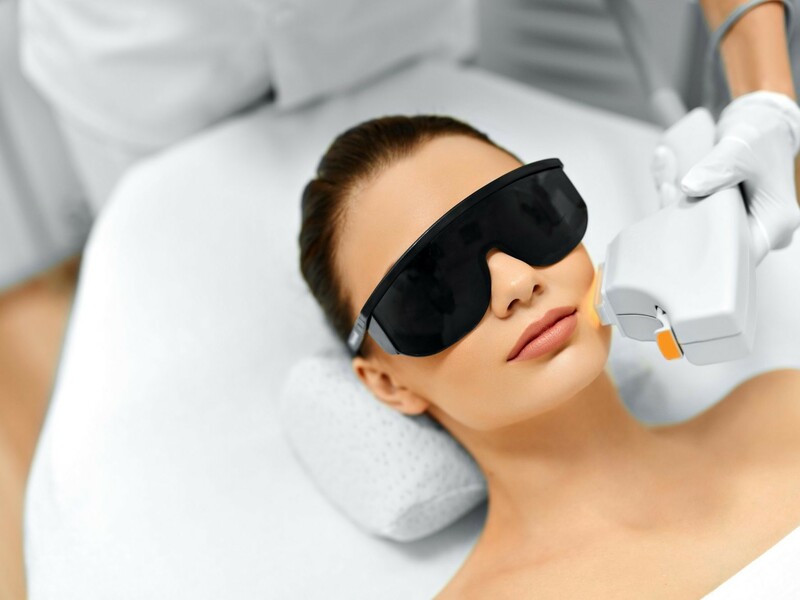 We believe that newly qualified therapists should be as competitive in the job market as experienced therapists due to knowing the latest techniques products and machines. 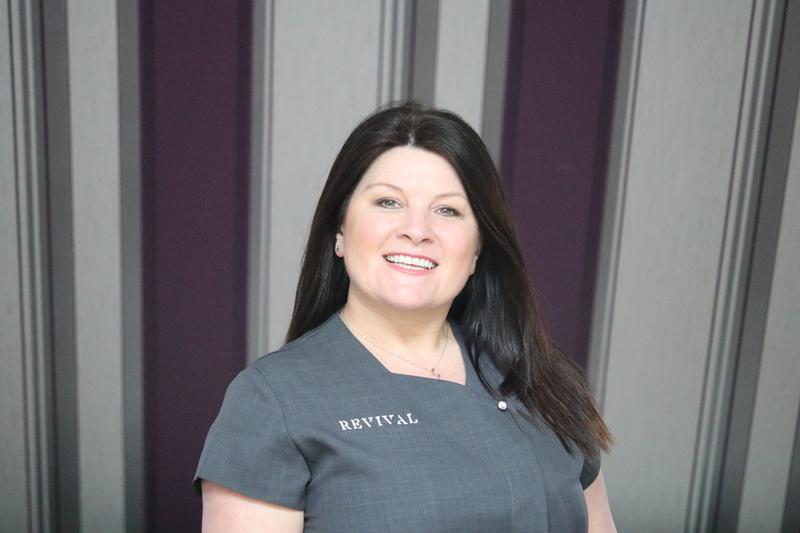 We now have spas, clinics and hotels from Dubai to Bangkok recognising Revival Academy as a training centre that helps mould therapists that care for their client and are very skilled at their treatments. We help our students to become caring and professional therapists but also good business women. 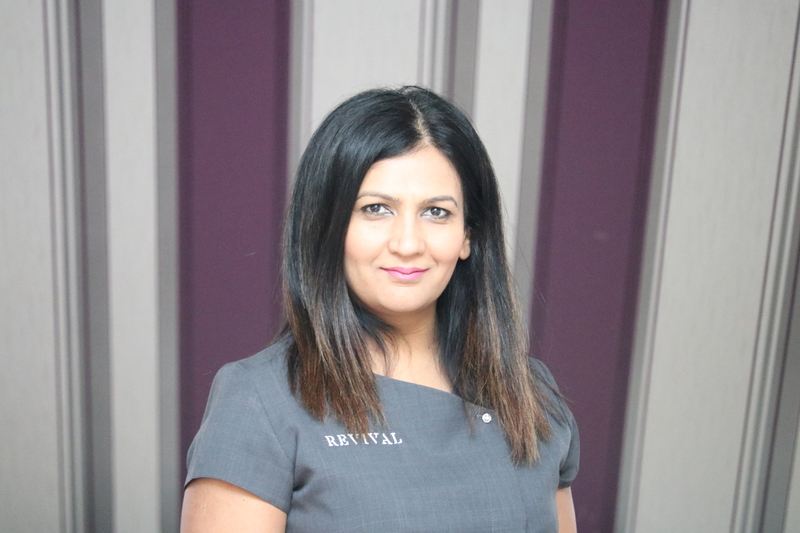 Many of our students have come to us from a beauty background and have turned themselves into aestheticians. The aesthetic route has changed the lives of so many of our students who have gone onto build businesses that have completely changed their lifestyles and have allowed them to earn so much more in a lot less time. We are always contactable and really look after each and every one of you on your journey. 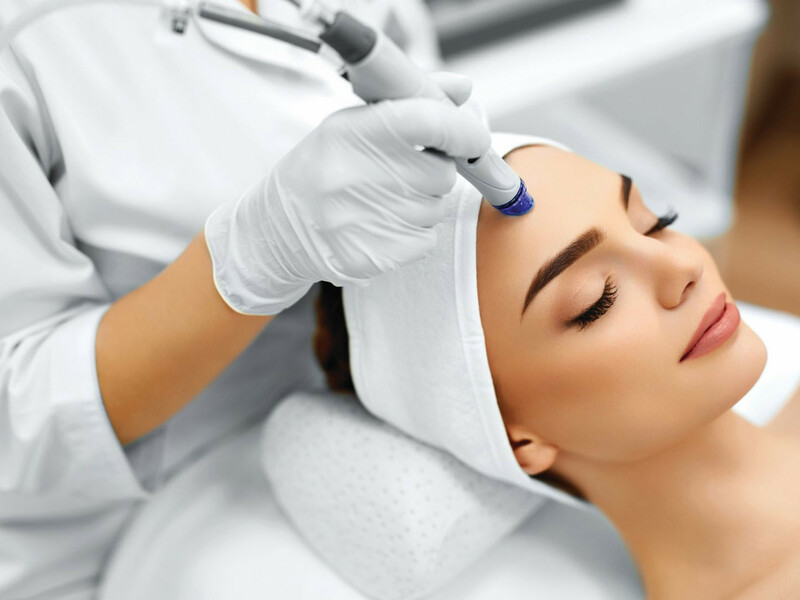 The beauty industry has seen a massive shift to injectable/aesthetic treatments and we have seen a trend in many beauty therapists wanting to upgrade their skills to more profitable treatments. 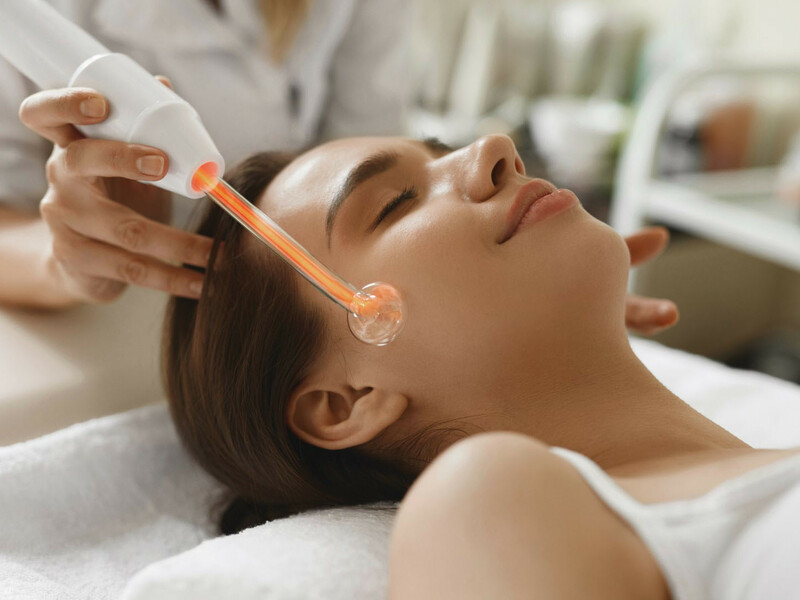 Daksha Paternott, our founder predicted this trend 7 years ago and consequently introduced many aesthetic/medical grade treatments in the Revival Clinic/Academy menu and phased out basic beauty treatments from both business’s. 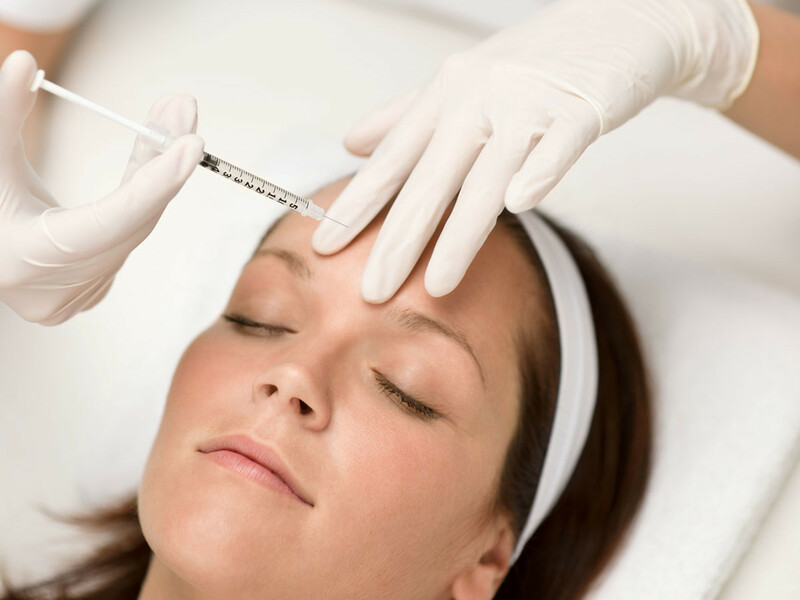 Offering highly skilled training courses such as Botox and Fillers, PRP, Medical Grade Peels and Plasma pen created a niche market for us and gave us an entry to tap into a rapidly growing industry. We have been instrumental in pioneering a new wave of therapists who are experts at carrying out medical grade treatments. The Revival expert trainers Leena, Lucy and Daksha will give you their soul and share their many years of knowledge, experience and business skills, this is what makes your training journey at Revival one that you will never forget and one we guarantee you will miss when you finish your training with us. 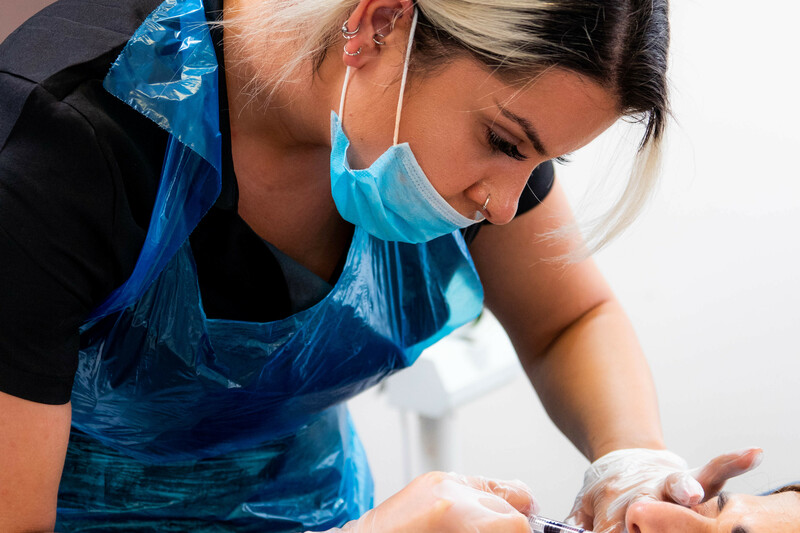 Our motto has always been to share our success formula with our students, so that you can take your beauty skills to the next level, get infused with passion, and arm yourself with skills to be the best aesthetic therapist. The qualifications that most therapists are being offered have not changed for 20 years. This is one of the fastest growing industries, how can much of that can still be relevant? Therefore, we have teamed up with OCN London to write our own syllabus and put together a teaching package from our 25 years of industry experience and offer qualifications that are industry relevant and useful to the students, salons and clinics that they may work in. 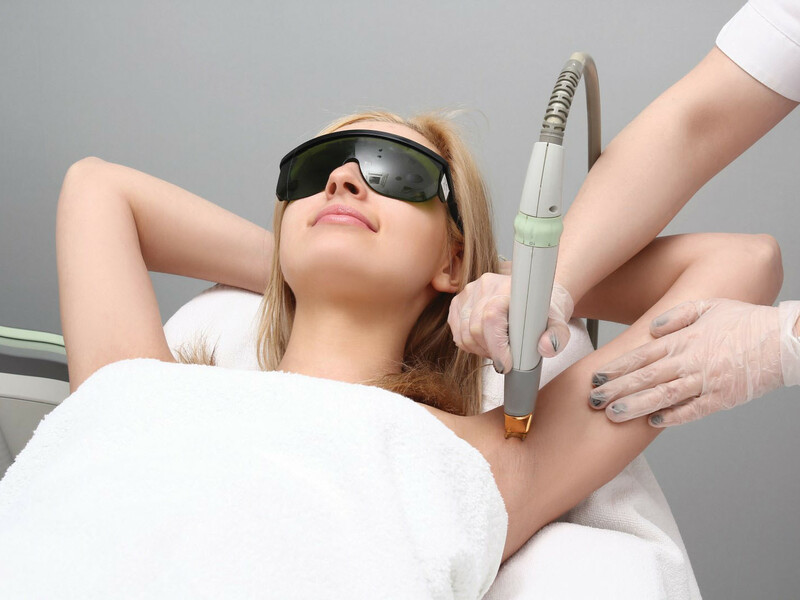 Writing our own syllabus means that we can be flexible, for example we do not feature Faradic machines in any of our courses as they were outdated 10 years ago but we do include treatments such as Dermaplaning as that is a part of a facial that is in demand. We are constantly upgrading our OCN courses so that that are always offering what clients are actually asking for. We make sure our students are theoretically competent but more importantly great at their job and valuable within the industry.